Hitech Lucroit Holder, Nikon 14-24mm ad ring, ND Grad HE Kit. Home>Online Store>Offers>Current Offers>Hitech Lucroit Holder, Nikon 14-24mm ad ring, ND Grad HE Kit. 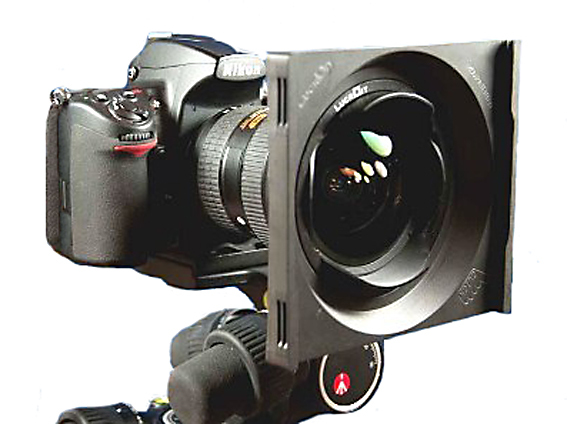 The Hitech Lucroit holder, designed by a Spanish Photographer/Engineer, is designed to fit on several wide angle lenses. 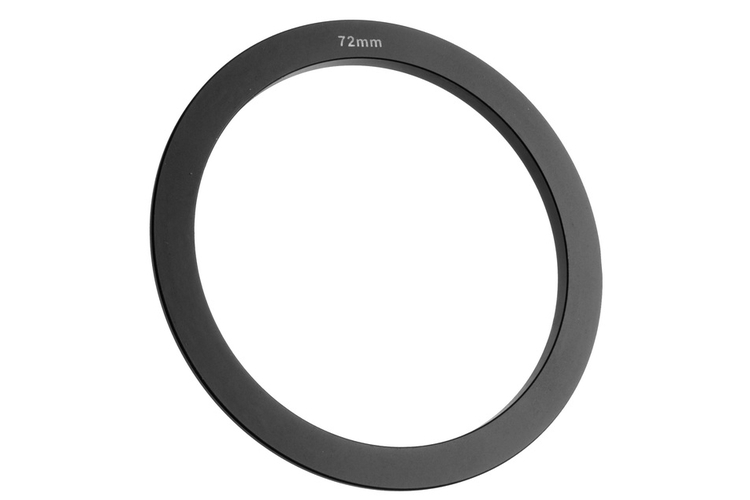 Attaching to the lens via a Bayonet mount & Retaining Rubber Ring, this new holder takes 165mm filters. A full range of filters is also available. Standard filters are 165mm square. The range includes ND Stds, Pro Stops, Colour Stds, Portrait and Effect filters. 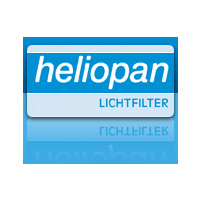 Graduated filters are 165x200mm. The range includes ND Grads, ND Reverse Grads & Colour Grads (in Hard & Soft edge). 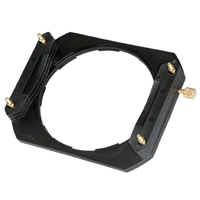 Hitech Lucroit Holder, Nikon 14-24mm ring, ND Reverse Grad Kit.